Napa Valley Casual! Magnolias and Sunlight: Napa Valley Casual! Living in the Napa Valley comes with a few perks great views, great wine and the ability to wear cute and casual outfits all the time. 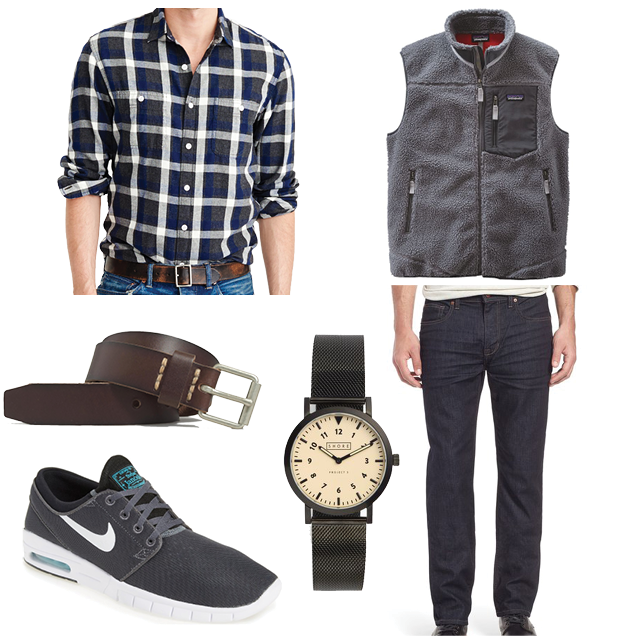 Napa Valley Casual is a lifestyle choice that the locals live and dress by. It's a secret dress code that makes it ok to wear denim everywhere and to buy as many puffer vests in as many colors as your heart desires. Pack with layering in mind. It might be warm and sunny in the day, but once the sun goes down it can get pretty chilly in the valley. I always have a jacket or vest in the car just in case. Plus, if you're out wine tasting all day in your vest all you have to do is switch into a blazer for dinner. 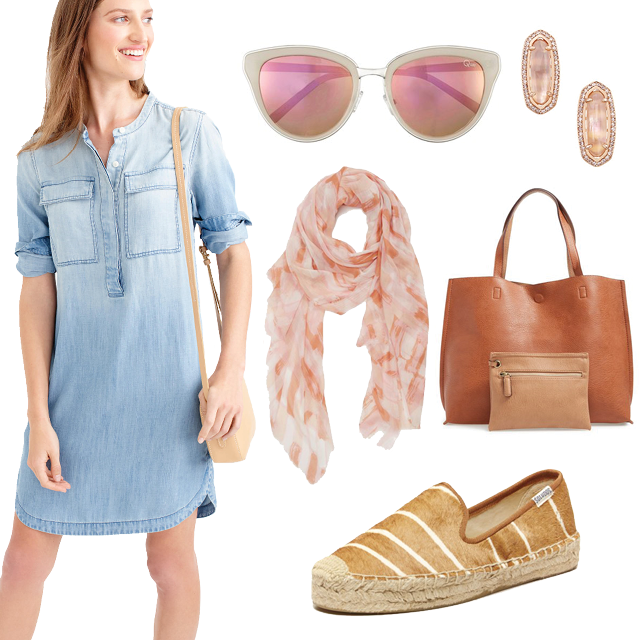 Anything chambray is a great option especially this time of year. You can wear it with a white skirt and colorful accessories for the summer, but if you're trip is later this fall switch the pastel for jewel tones and the gauzy skirts for more structured wool fabrics. 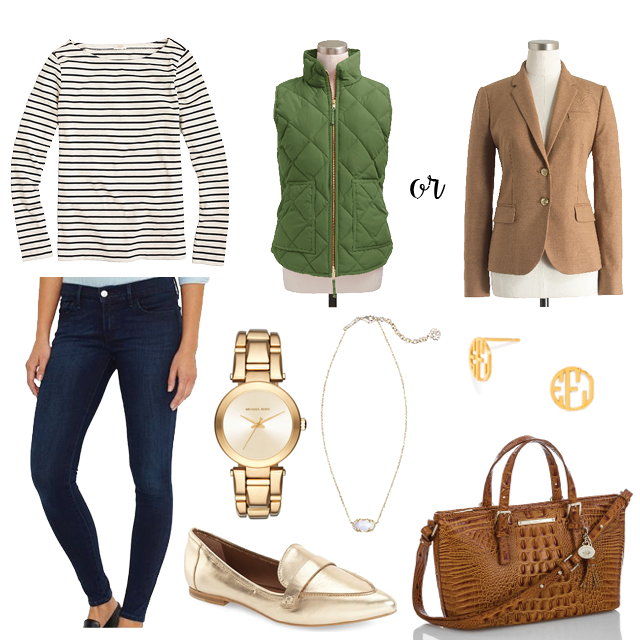 Trade in your sandals for riding boots and you've got outfits for the rest of the year. Khakis and a pair of blue jeans are all you need to bring. 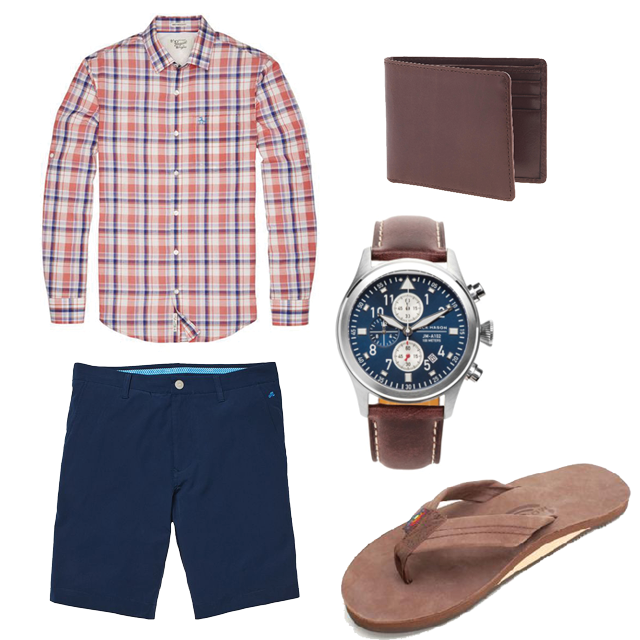 Throw a bunch of collared shirts (polos and button fronts) into your bag and mix and match. Unless a restaurant says differently you won't need a jacket or tie the entire time you're wandering around the valley. If you really want to pass as a local bring a Patagonia vest or jacket along. It's a crowd favorite and really adds that Napa-Valley-Casual touch to your flannel and dark jeans. You might think I'm joking, but the logo is literally painted on a wall in St. Helena. 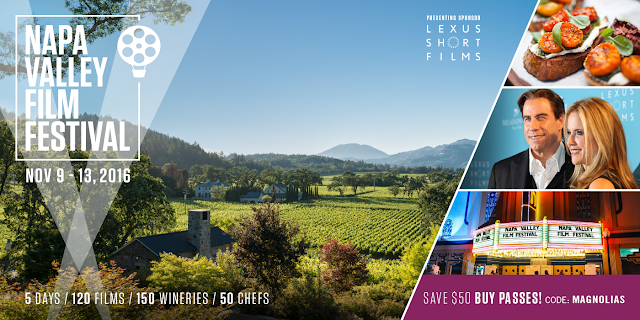 I am so excited to announce that I'm teaming up with the Napa Valley Film Festival team this fall! 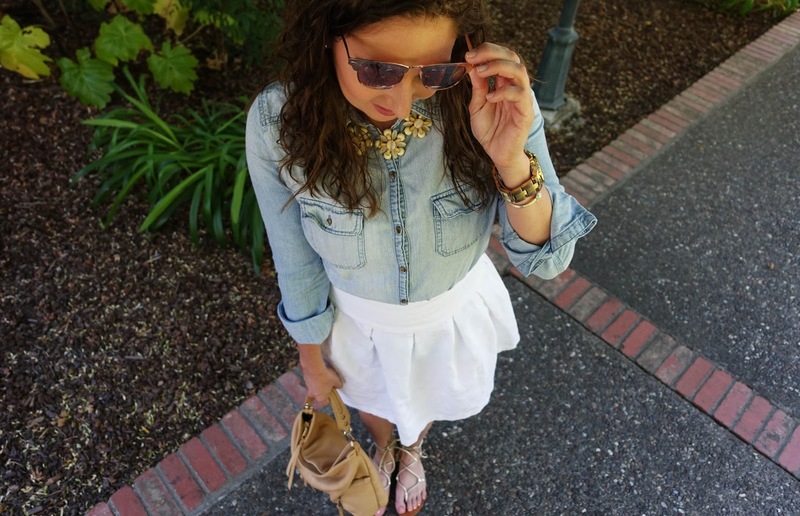 Check out their blog for exciting announcements and even more Napa fashion posts! 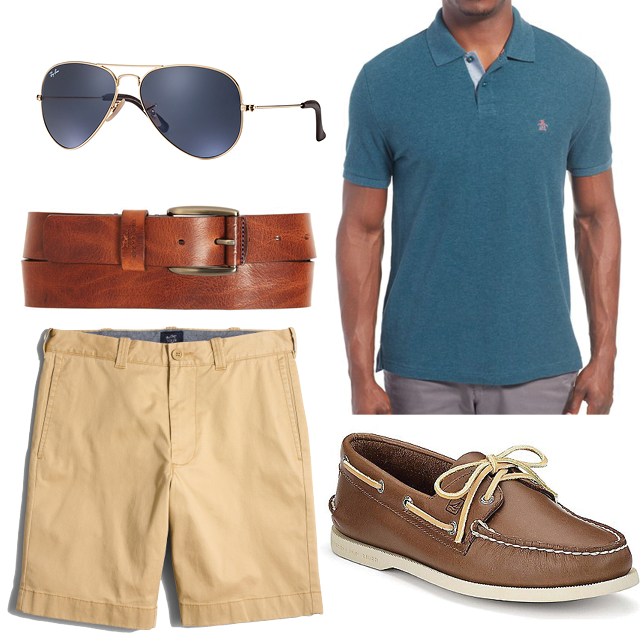 You can read the full article on how to dress Napa Causal here. Plus, you can get $50 off your NVFF ticket using the code MAGNOLIAS. I would love to see some of you at one of Napa's greatest events of the year! Girl your first outfit needs to be in my closet like yesterday! Great picks and awesome post! So glad you like it! It's one of my favorite looks,too! Love this post and these picks! Such an effortless cool vibe, and so put together! First of all, this is such a cool post! 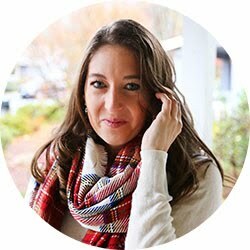 I love all of your tips!<3 I have visited the San Francisco and Napa Valley area before and I was indeed blown away by how cold I was, lol, so your tips on the vest or jacket hit close to home! Second of all, congratulations on such an amazing collaboration... I cannot wait to hear/read more! Thank you so much! It definitely gets chilly out here I always have a jacket in my car! I hope you had a great time despite the crazy weather haha!